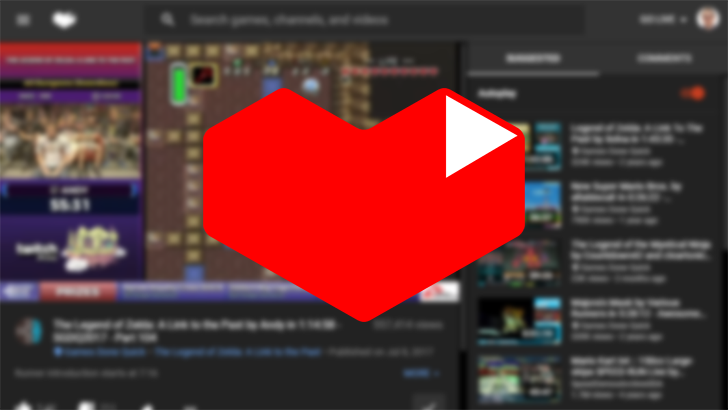 Previously, Google treated subscriptions on YouTube and YouTube Gaming as two separate lists, and content from a channel you subscribed to in Gaming wouldn't start showing up in your subs with the primary YouTube app. But starting now, those walls are breaking down, and subscriptions you set up in YouTube Gaming will also appear in YouTube. Going the other way, there's still some boundaries, and random junk you're subscribed to in YouTube won't start interfering with your Gaming experience. But game-focused channels you subscribe to in YouTube are the exception, and you'll also start seeing them in YouTube Gaming, as well. It's also worth noting that while your subs may now be synchronized, you can still control notifications in each app independently. Depending on both your tastes and how you've been setting up your subs, this change could be unwelcome news, and we've heard more than a few complaints from users who aren't looking forward to losing their ability to segregate Gaming subscriptions. There are also scattered reports of users picking up new subscriptions they don't recall adding, and the return of channels they previously unsubscribed from. Some glitches will be inevitable when you're merging big data sets like this, but hopefully YouTube can work out the kinks.